Acrylic Rose ring White from Paris with Love. 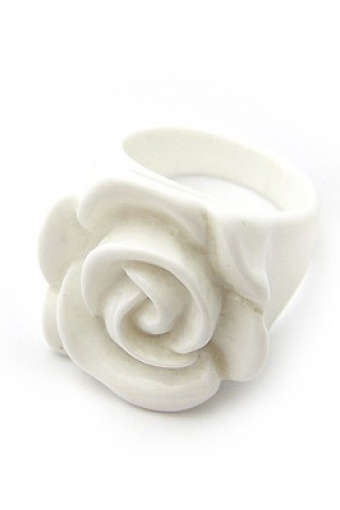 Echte retro acryl ring met witte roos. Deze ring maakt elke retro outfit compleet!